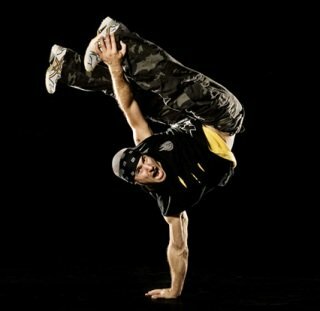 Express your individuality and show your freedom in a unique way through Hip hop dance classes in Mumbai! Last, took place on Fri, 09 Mar . Dates for upcoming sessions will be announced shortly. The term Hip Hop is a combination of two words, Hip which means current and Hop as in the jumping movement. Evolved as part of hip hop culture, Hip hop dancing includes a wide range of styles notably breaking, locking, and popping which were created in the 1970s and made popular by dance crews. 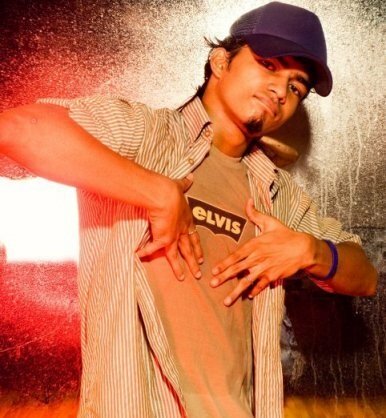 This one month, 16 hour Hip Hop dance classes in Mumbai will focus on all the primary aspects of Hip Hop dancing and will cover the basics of Hip-hop which is wonderful statement of attitude. Hip hop dance training will give you amazing flexibility in your movements and in your body and will also increase your energy levels significantly. No Prior exposure is needed. This dance is unique in sense of individuality and freedom. 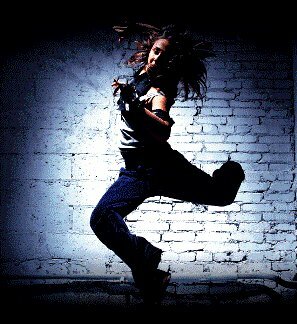 Hip-hop dance represents individuality of the dancers and that way its a great source of enhancing self-confidence. 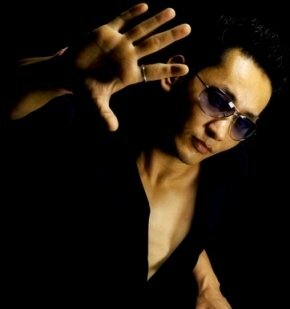 Salsa India was established in April 2001, by Salsa guru Mr. Kaytee Namgyal and is today the biggest Salsa school in India, with several studios currently running in Delhi, Mumbai, Pune and Kolkata. Salsa India has seen more than 5000 enthusiastic students and is a renowned name for Salsa classes in Mumbai and other locations. 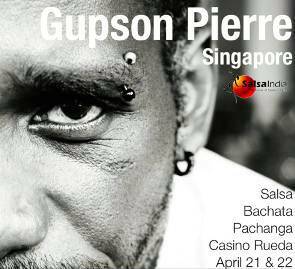 Salsa India has helped to popularize Salsa through a number of classes/workshops in other Indian cities like Goa, Punjab, Bangalore, Sikkim, Hyderabad, Jaipur, Kolkata, Pune and Indore and has also reached enthusiasts outside India in US, China, Nepal, Hong Kong, Dubai, Kuwait and Thailand and many more. You will now stay updated about, Hip Hop Dance Course.